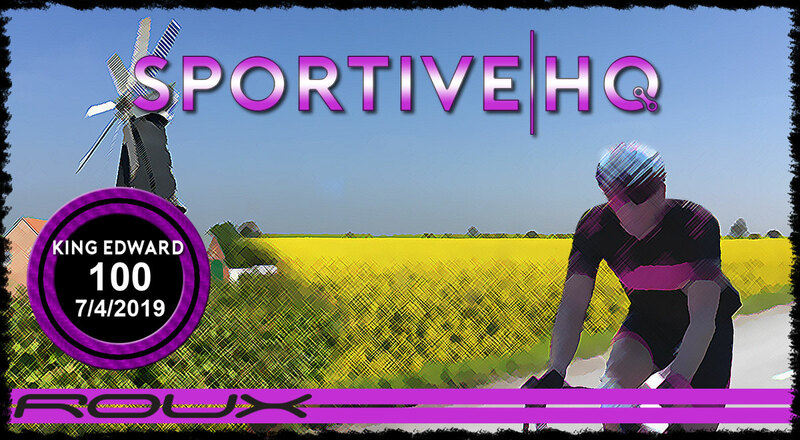 Sportive HQ specialises in providing high quality sportives at a price everyone can afford. Six great events spanning Lincolnshire, Cambridgeshire, Nottinghamshire and Yorkshire. 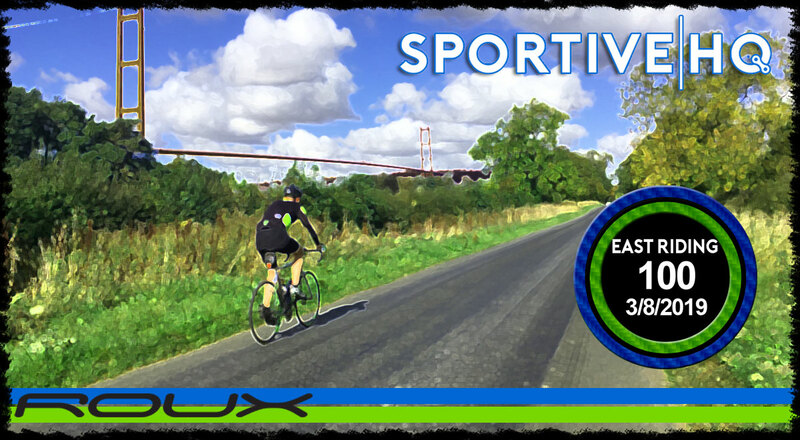 Have you taken part in a Sportive HQ Event? 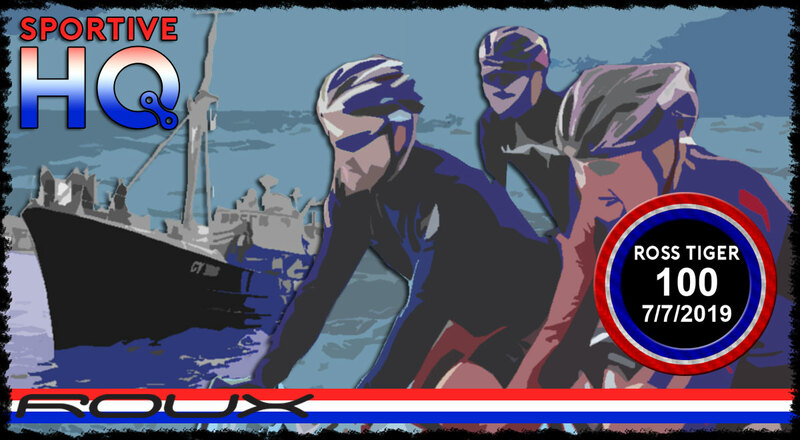 Details for Results and Photos for Sportive HQ events are available here! 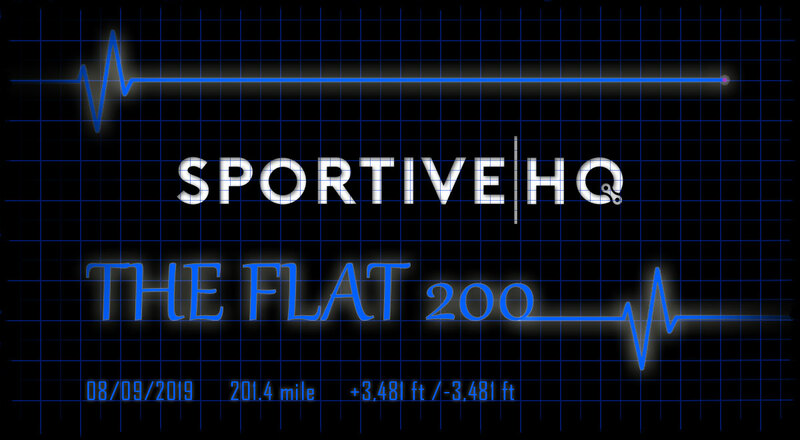 The Flat 100, is possibly the Flatest sportive in the country. Not everyone wants to find a Top 100 Climb on an event so to buck the trend we have sought out a route where you don’t have to climb a hill. Some people do find this a big attraction and the event is very popular, so join us for a great day out. 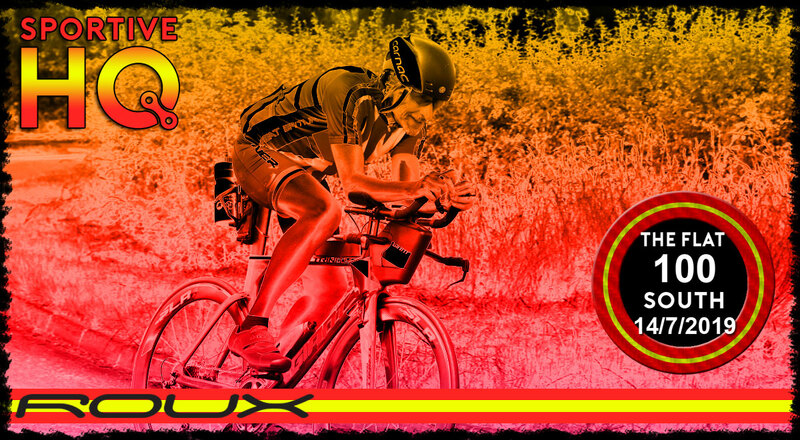 It really is a must do ride, the feedback we get tells us this and entries go very fast so be sure to enter early! 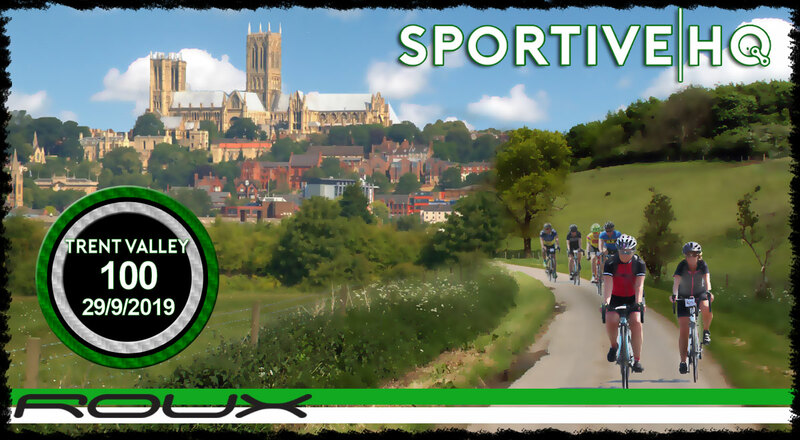 We’re pleased to announce that the Cyclesense Tadcaster Sportive will be running again for the 4th time on the 14th of April 2019. 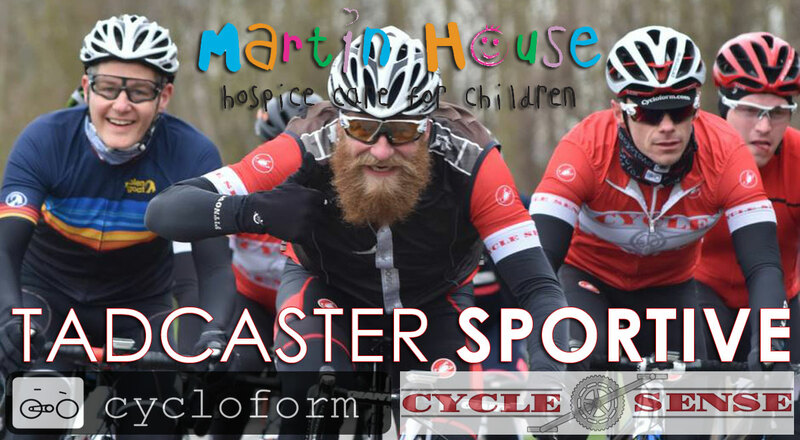 One of the most friendly and welcoming sportives around, our sportive is once again in aid of local charity Martin House Children’s Hospice. In fact, £5 of your entry fee goes straight to them. 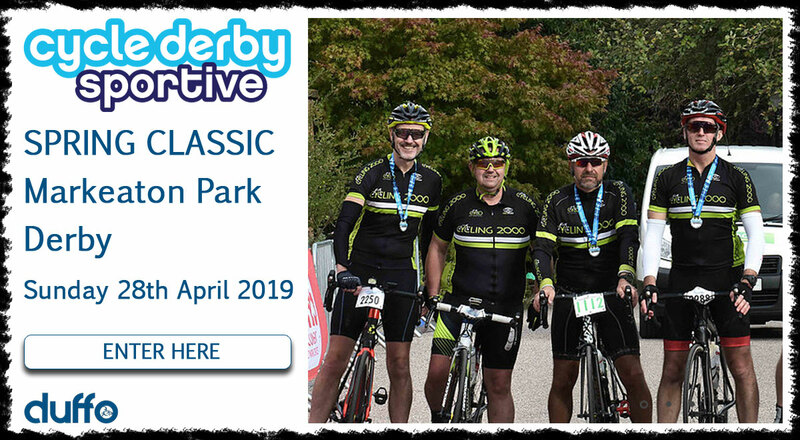 The Spring Classic sportive offers three distances covering South Derbyshire and Staffordshire with the 160km route heading up and over Cannock Chase. 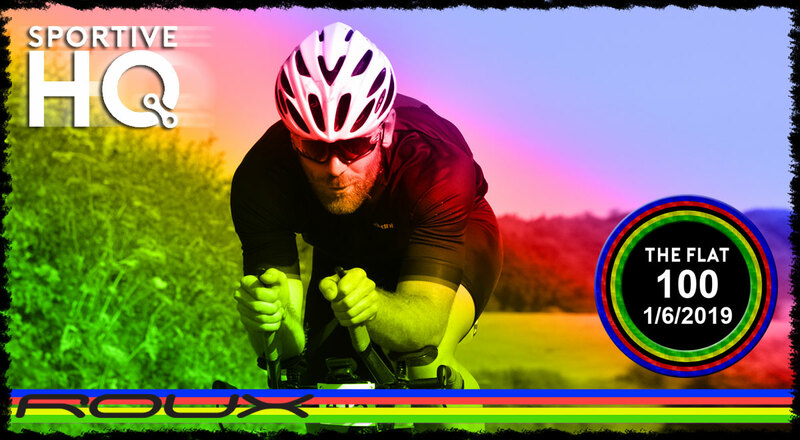 Event HQ is the Craft Village at Markeaton Park where riders will sign on before the ride and return to a lively atmosphere with hot food and drink provided by The Wolf Hut. 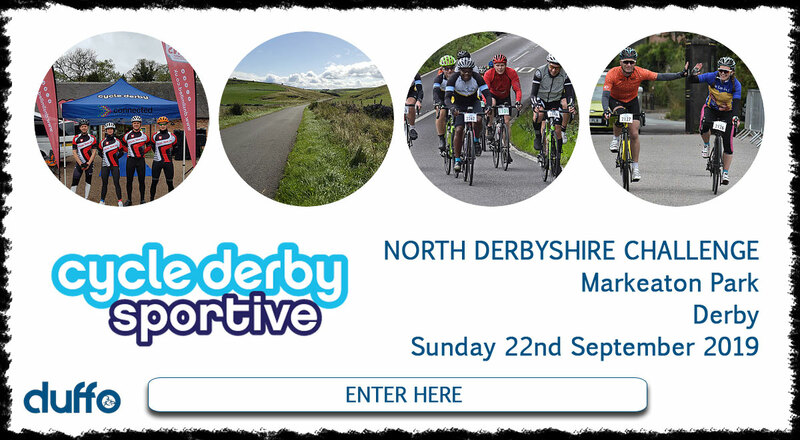 The North Derbyshire Challenge sportive offers four distances covering North Derbyshire and the Peak District and will prove a memorable ride with gorgeous scenery and some challenging hills.